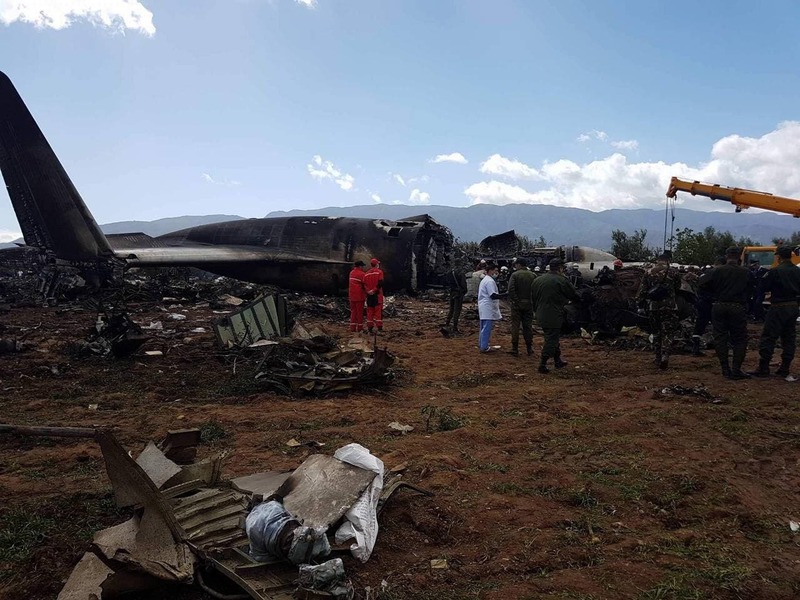 More than 250 people were killed when a military plane crashed in a field outside Algeria’s capital on Wednesday, state media said, in the country's worst air disaster. 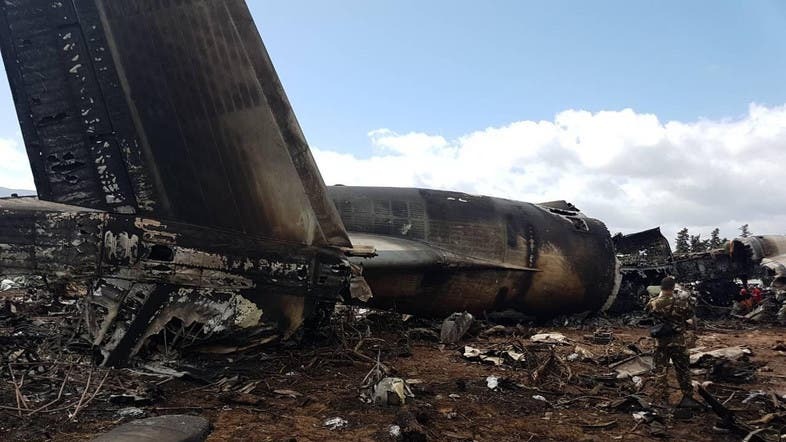 A military source told Al Arabiya News Channel that there were no survivors. A member of Algeria’s ruling FLN party told the private Ennahar TV station the dead included 26 members of Polisario, an Algerian-backed group fighting for the independence of neighbouring Western Sahara - a territory also claimed by Morocco in a long-running dispute.